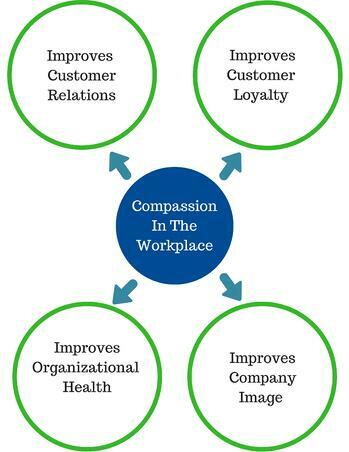 To understand the importance of compassion in the workplace, it is imperative to first understand what compassion is. The word's origin is Latin, and its root meaning is "co-suffering.” The Merriam Webster dictionary defines it as “sympathetic consciousness of others' distress together with a desire to alleviate it.” And, some of its synonyms are pity, sympathy, empathy, care, concern, solicitude, sensitivity, warmth, love, tenderness, mercy, leniency, tolerance, kindness, humanity, and charity. If you look at the definition closely, it is not merely a feeling; it requires action. The first action is to conscientiously recognize “suffering” in another, the second, to act in a way that will alleviate that suffering. To further analyze our argument for the importance of compassion in the workplace, let’s look at two of compassion’s strongest antonyms; indifference and cruelty. In these two instances, again, a behavioral choice must be made. Being indifferent infers that a choice has been made to ignore the suffering of others. Being cruel means that a decision has been made to “willfully cause pain or suffering” in another. There is not much to say other than-this is probably not how you want your employees or company to operate or be perceived. 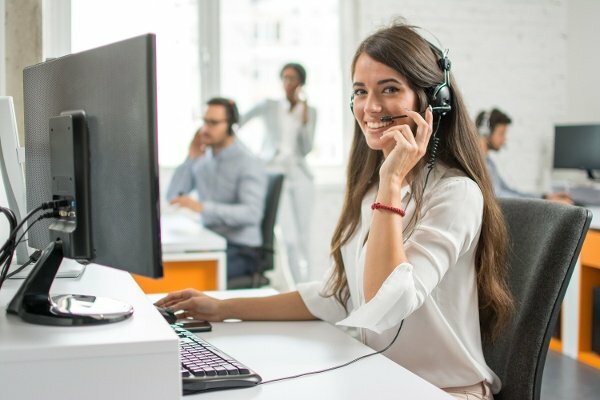 You can have staff that are remarkably talented, highly productive, and extremely qualified, but if they do not understand the importance of approaching your customers and each other with “warmth”, “tolerance”, and “kindness”- they will not be maximizing their benefit to your business. At a very basic level, the importance of compassion in the workplace, is a better flow of communication. 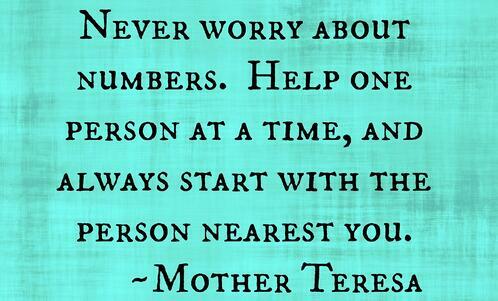 And, a better flow of communication will help to strengthen both your internal and external relationships. 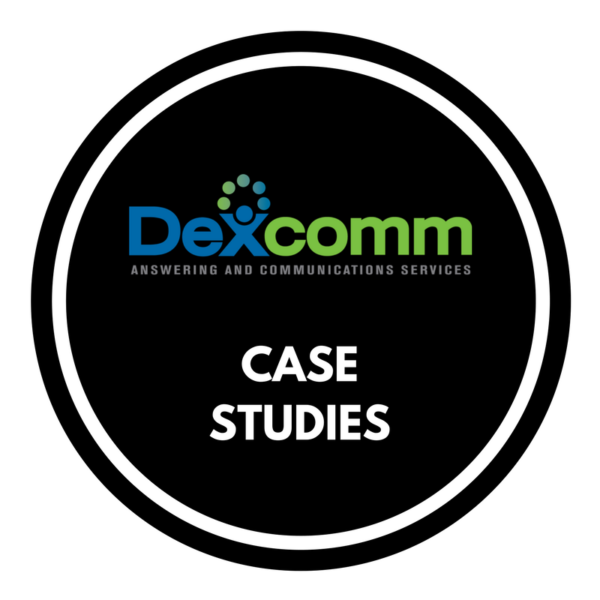 This will ultimately lead to the improvement of several important factors that directly affect the success of your business; customer relations, customer loyalty, company image, and organizational health. What Compassion Means To Us, And Why We Believe In Practicing It. 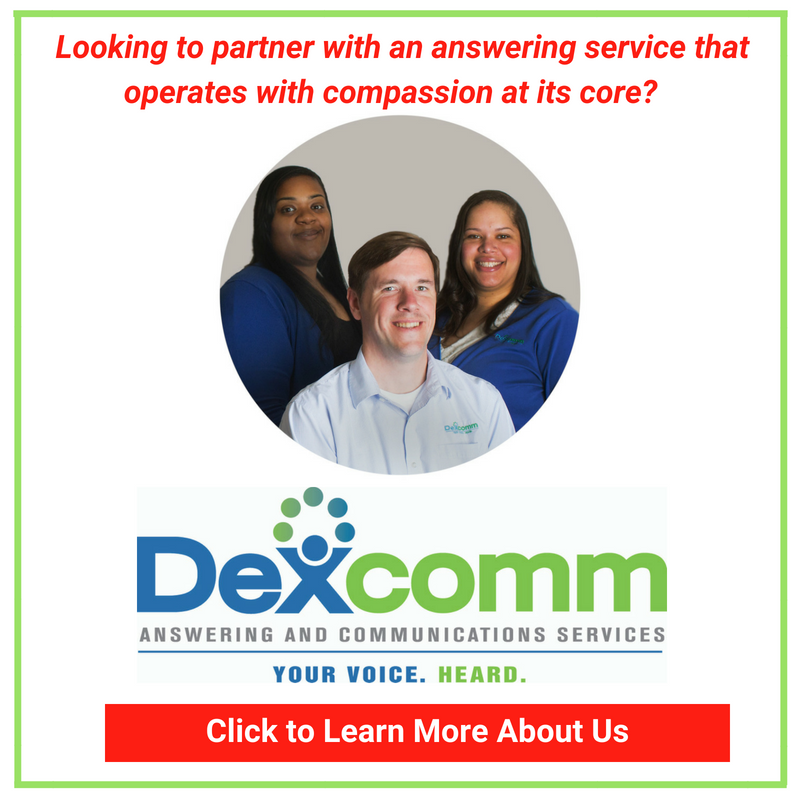 At Dexcomm, we define compassion, as focusing on the care of others to meet their needs in a considerate, sympathetic, professional, and where appropriate, tender manner- no matter the challenge. 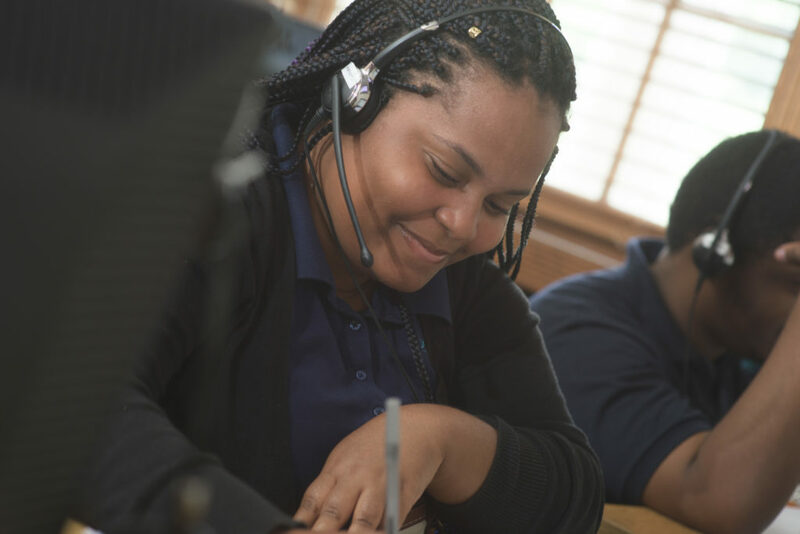 Because of our culture of compassionate concern for our clients, callers, and coworkers, we have successfully been in operation since 1954. Our corporate culture promotes sharing of our lives and experiences within the strict guidelines of our confidentiality policies. 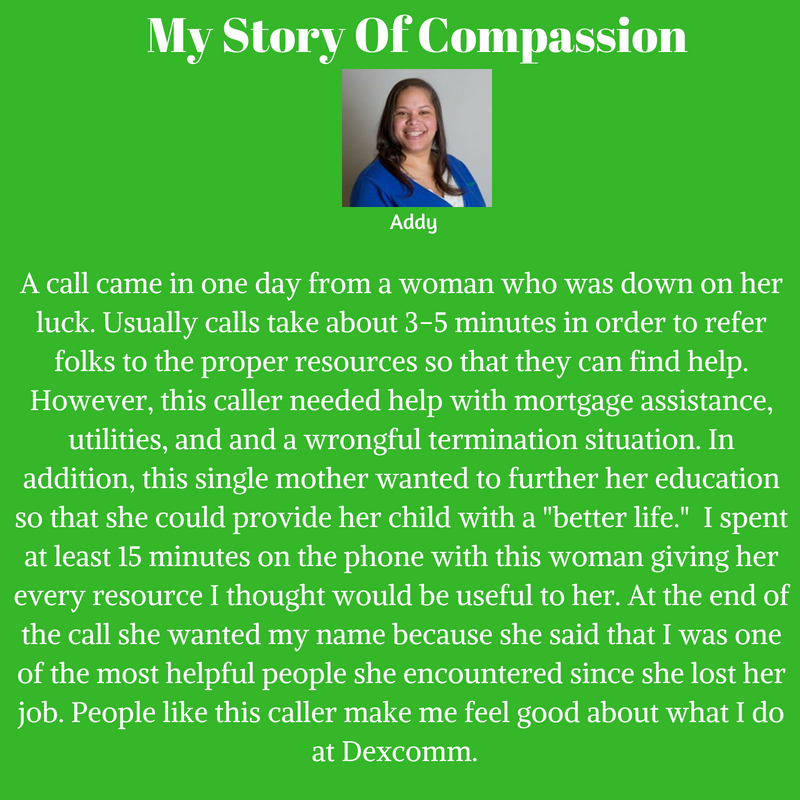 Below is a story from one of our agents who felt compassion for a caller and went above and beyond to try and help her to get back on her feet.